The Woolly Wormhead Mystery Hat has been parked, waiting to be frogged. I have cast on a Kunye by Claire Devine as part of The Golden Skein's first birthday celebrations. 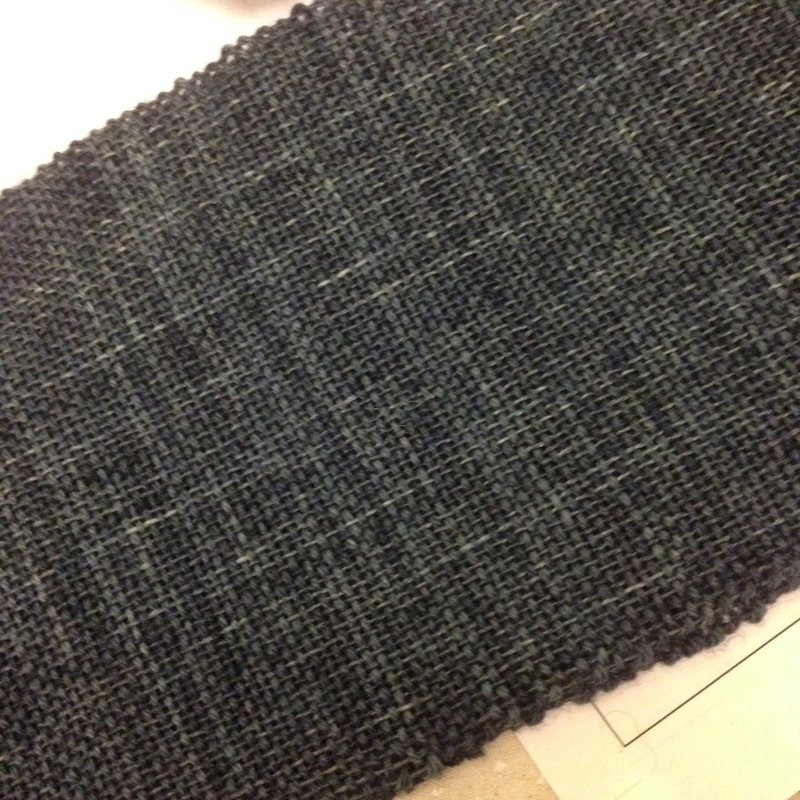 I have also cast on an Every Baby Sweater for my cousin's little boy, but I have no pictures yet. There is currently a 20% discount on items in the shop to banish the January Blues. Use the code JANUARY2015 at www.YarnsFromThePlain.Etsy.com .The shop can also be reached from the Shop link on the front page of my new (almost ready) website at www.yarnsfromtheplain.co.uk, where you can also sing up for the newletter, to keep up-to-date with any shop updates, news, etc. Ultimately the show notes will be hosted here, but not just yet, so the Blog button isn't live yet. 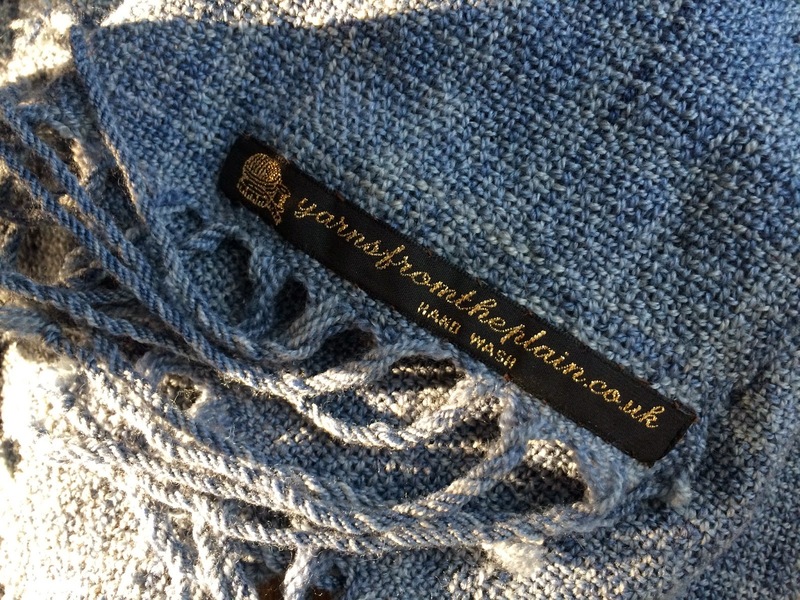 For shop tweets, follow @yarnsfromplain. We have a listeners' map. Please go on over to pop in a pin - we're covering 5 continents now but I'd still love to see where you all are! Please feel free to leave a comment here or at http://www.yarnsfromtheplain.blogspot.com/, or email me at yarnsfromtheplain AT googlemail DOT com. 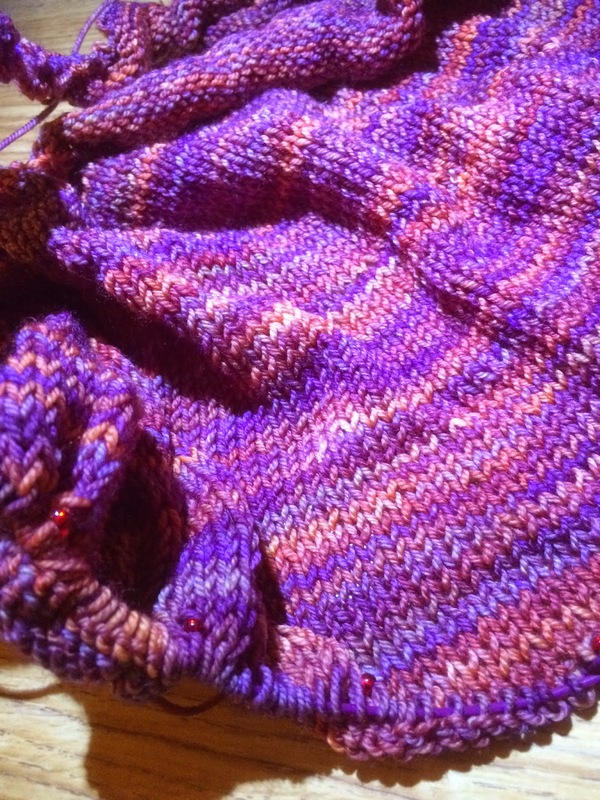 We have a Ravelry group here, so come on over to chat. You can find me on Ravelry as talesfromtheplain and on Twitter as @talesfromplain.